The holidays are here and the harbor will soon be all aglow with everything that comes with the season, from Christmas festivities to maybe even some snowfall. 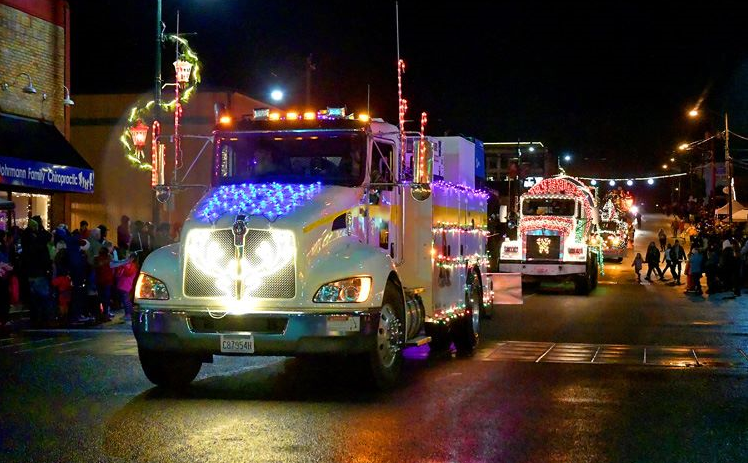 Something that always brings the surrounding communities together is the highly anticipated Festival of Lights weekend that takes place each year in Montesano. 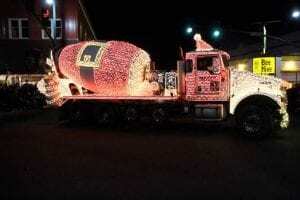 The festivities begin on Friday, December 7, and go through Sunday, December 9. There is also something new this year called Jingle Lights, a light show that up until last year was done in Central Park. 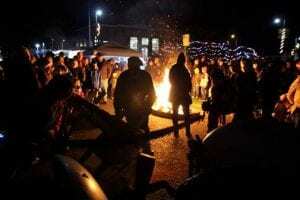 The small town of Montesano becomes especially magical during the holiday season and the festival really brings everyone together to spread the holiday cheer. 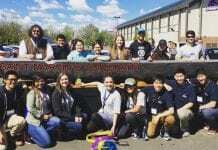 There is a committee with about 10 people that collaborate for a smooth weekend, but countless harborites participate in several ways, from decorating to hosting events. Last year, more than 13,000 people came together to watch the parade and this year it’s predicted to be even bigger with some fun new entries to see. “We have quite a few new participants this year that I’m excited about,” Goings shares, adding that places like the Extreme Fun Center and Home Depot will be in the parade now plus the annual entries that always have beautiful displays. 9:00 a.m. participate in the Jingle Bell Jog, a two-mile fun walk or 12k race. Pre-register at Montesano High School, $20 adult/$15 child. Contact: April Pocklington 360-249-4041. For more information or inquiries on the festival, check out the Montesano Chamber of Commerce website or visit the Festival of Lights Facebook page. For a complete schedule of Jingle Lights shows that begin on Thanksgiving night, visit the Jingle Lights event page.